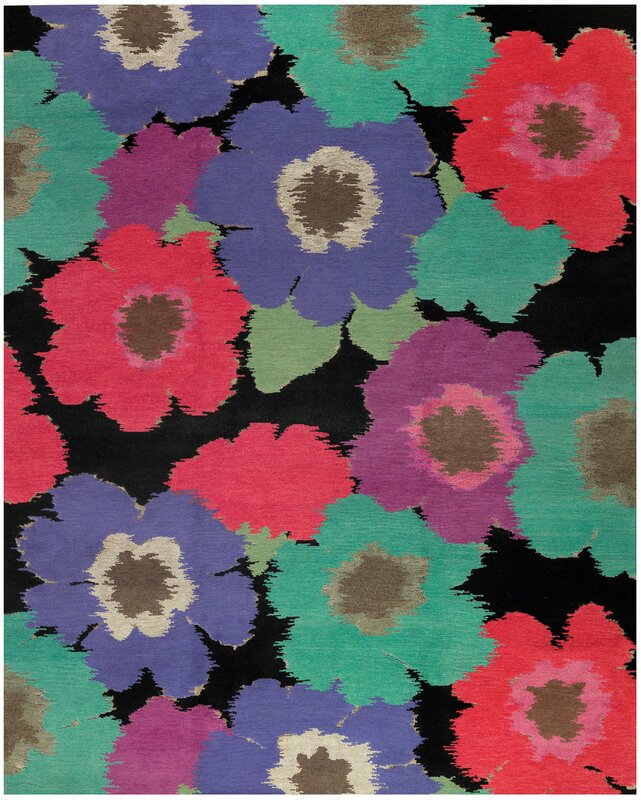 Featuring a charming floral design, the Posies Black contemporary area rug is part of the Timpa collection by Tufenkian Rugs. 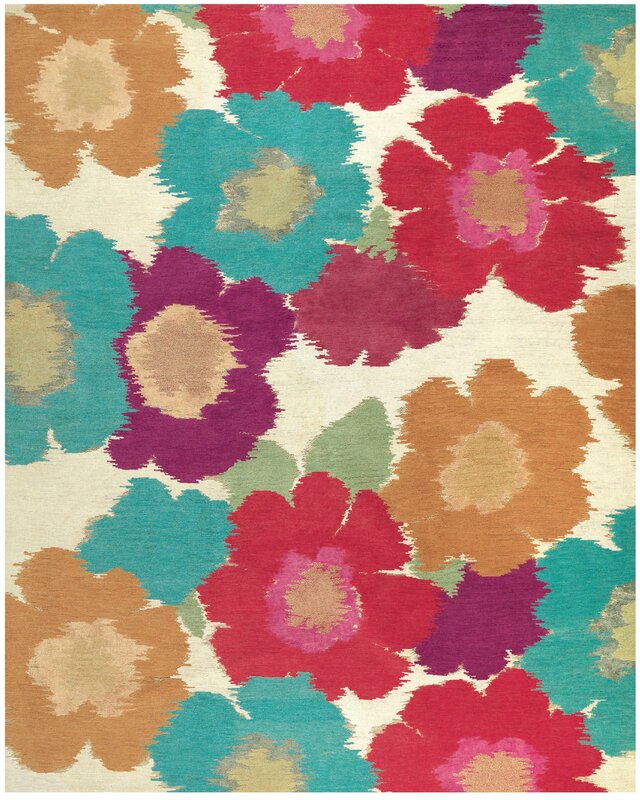 Hand knotted from a blend of linen and wool, this stylish piece comes in range of colors. This beautiful rug was perfect for my living room. I wouldn't recommend it if your other furniture is neutral toned, because this rug is pretty bright, but my living room walls are red, so it was perfect for my house.